Are you ready to meet prodigy Hiro Hamada and his closest companion—a robot named Baymax? Explore the makings of Disney’s 54th animated feature, Big Hero 6, in the latest version of Animated, the 2013 App of the year. Delve into the art and inspiration behind Hiro, Baymax and their group of high-tech heroes in futuristic San Fransoyko. Discover the heart and humor of Big Hero 6 through concept art, character sketches, and posters. Bonus: exclusive art and behind-the-scenes details from the making of Feast, a new short from Walt Disney Animation Studios, which will debut in theaters with Big Hero 6. Feast is the story of one man’s love life as seen through the eyes of his best friend and dog, Winston. Dozens of top animators, artists, technicians, and designers contributed to making Disney Animated an unprecedented hands-on experience. Disney Animated, presented in English, captures the original storytelling of all Disney animated feature films, allowing you to browse never before seen concept art, visual effects and more. 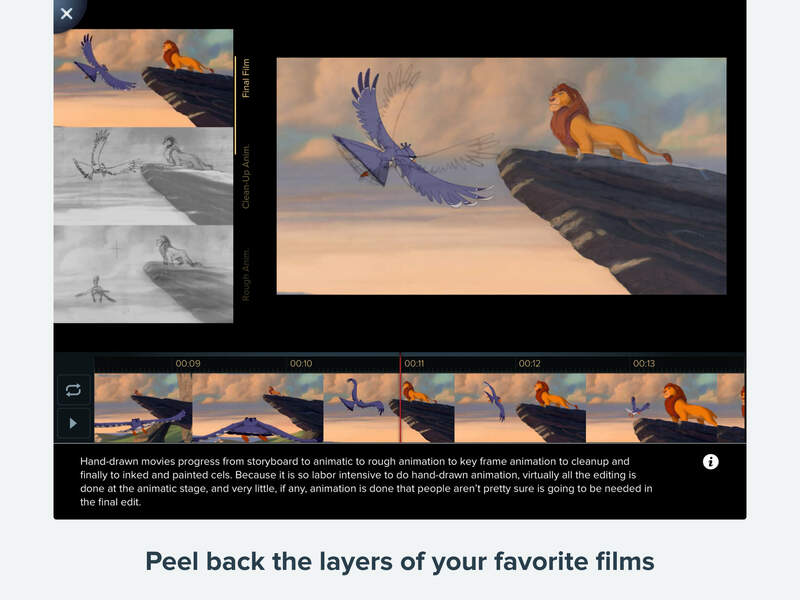 Throughout Disney Animated, explore pages packed with interactive images and multi-layer animated clips. 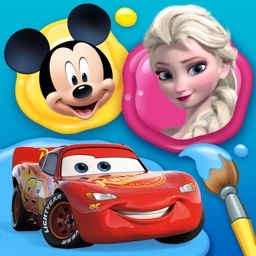 Animate authentic Disney 3D character models, and control a Disney visual effects simulation. Browse a rich timeline of all 53 Disney animated feature films, and more. 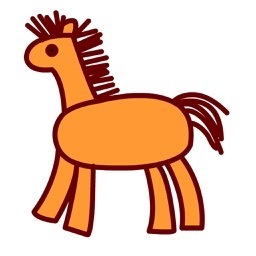 Awarded Apple's iPad App of the Year 2013. Selected by Mashable as a Mashie Award finalist for Best Branded App. Awarded Best Digital Book in the FutureBook 2013 Innovation Awards. 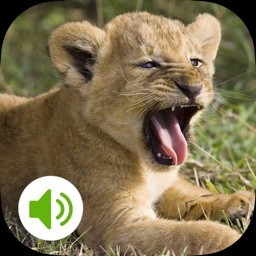 Recognized as one of the 50 best apps of 2013 by The Observer. Nominated for the 2014 SXSW Interactive Award in the Art Category. 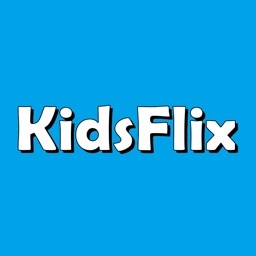 Awarded 2014 Best App for Teaching & Learning by the American Association of School Librarians. Disney Animated contains an unabridged version of the Principles of Animation chapter from the iconic work The Illusion of Life: Disney Animation by Frank Thomas and Ollie Johnston. Unlike in the print edition, all the illustrations move when touched. 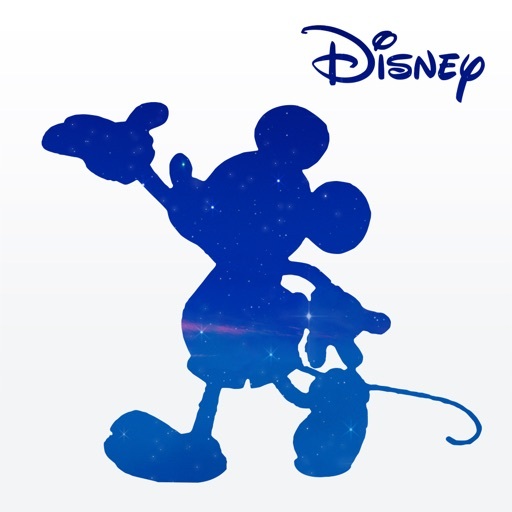 Disney Animated is a co-production of Disney Interactive, Walt Disney Animation Studios, and Touch Press. 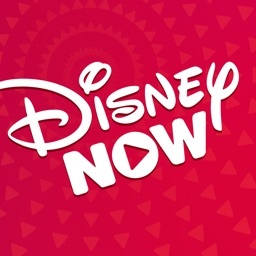 It is co-authored by best-selling writer and Chief Creative Officer of Touch Press, Theodore Gray, and Producer/Creative Director for Walt Disney Animation Studios, Dave Bossert. To install this app on your iPad, you'll temporarily need more space than is stated on the iTunes store page, up to 6.0Gb. Once the app is installed, it goes back to 2.0Gb. To avoid this issue, download the title to your PC/Mac via iTunes and then sync with your iPad, which eliminates the need for extra space. Re-downloading via iTunes on a PC or Mac will not cause you to be charged twice, providing you are signed into the same iTunes account as on your iPad. 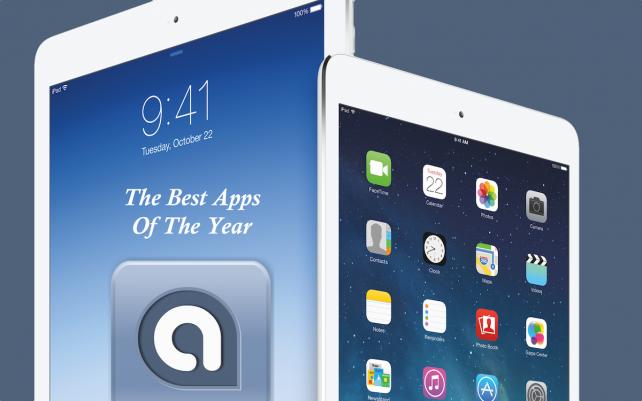 Here are the best paid iPad apps of 2013. For our final issue of the year, we're going all out. 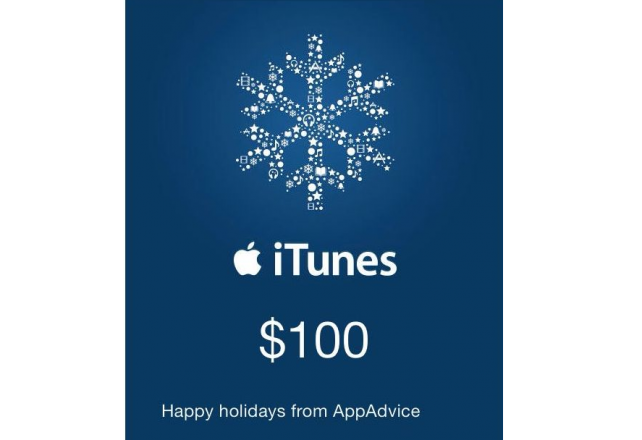 For this week only, we're offering our take on how to spend a $100 iTunes gift card.